Media captionBBC News looks back at events that led up to the murder. 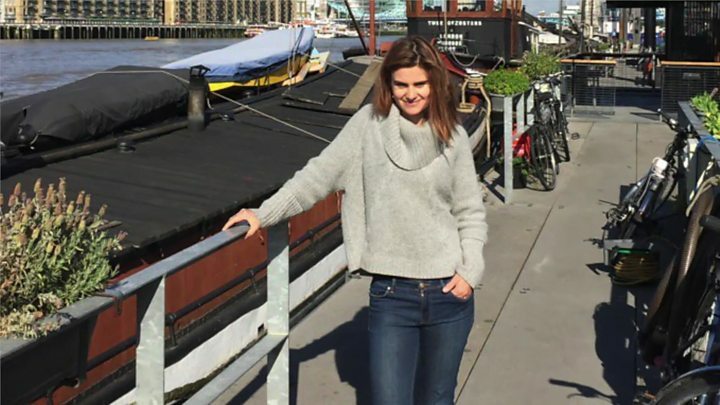 Thomas Mair has been jailed for life after being found guilty of the murder of Labour MP Jo Cox. The 53-year-old shot and stabbed to death the mother-of-two in Birstall, West Yorkshire, on 16 June, a week before the EU referendum vote. Mair shouted "Britain first" in the attack, but the judge said the true "patriot" was Mrs Cox, not Mair. Prosecutors said Mair was motivated by hate and his crimes were "nothing less than acts of terrorism". Mrs Cox, MP for Batley and Spen, had been on her way to a constituency surgery when she was set upon in front of two of her assistants and shocked constituents. Mair shot the 41-year-old with a sawn-off rifle and stabbed her with a dagger, turning on 78-year-old Bernard Kenny, who tried to stop him. In a raid of his home nearby, police found Nazi-related material. The jury found Mair guilty of having a firearm with intent, causing grievous bodily harm with intent to Mr Kenny and having a dagger. The judge gave him a whole life tariff, saying he was likely to spend the rest of his life in jail. He said the offence was so exceptional that Mair could only be released by a secretary of state. Mair, dressed in a dark suit and blue tie, remained impassive as the verdicts were read out, after just over 90 minutes of deliberations. He had not entered a plea and chose not to give evidence in his defence at the trial. But before sentencing, Mair asked to speak to the courtroom. The judge declined, saying he had already had an opportunity. Addressing Mair, Mr Justice Wilkie said: "You affect to be a patriot. The words you uttered repeatedly when you killed her, give lip service to that concept. "Those sentiments can be legitimate and can have resonance but in your mouth, allied to your actions, they are tainted and made toxic." 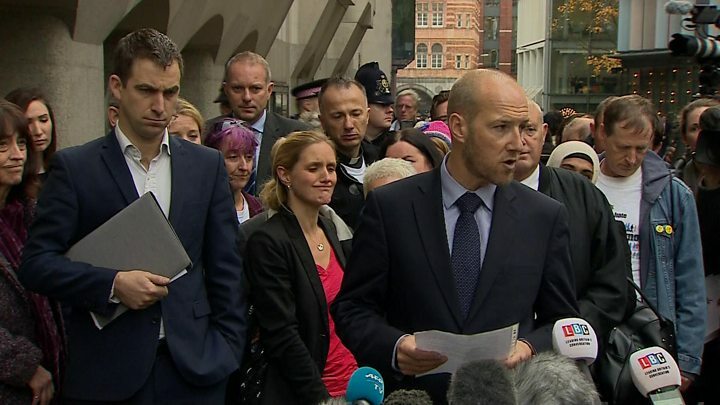 Mair's inspiration was not love of country but admiration for Nazism, the judge said. "Our parents' generation made huge sacrifices to defeat those ideas and values in the Second World War. What you did, and your admiration for those views which informed your crime, betrays the sacrifices of that generation." He said Mair had not the courage to acknowledge what he had done and forced Mrs Cox's family to relive the events. By contrast, your second victim of the day - Mr Kenny - acted "instinctively and courageously" to try to save Mrs Cox and deserves the highest praise, he said to Mair. Mr Justice Wilkie said the murder was carried out to advance a political cause of violent white supremacism, associated with Nazism. He said an aggravating feature was the weeks of planning in which Mair researched Mrs Cox, a past assassination of a serving MP and matricide, knowing she was the mother of young children. The judge described Mrs Cox as "a wonderful mother, daughter, sister, partner, and companion". He said her generosity of spirit was "evident in the selfless concern she had for others, even when facing a violent death", referring to Mrs Cox's plea to her assistants to get away and save themselves, as she lay dying in the street. The jury took just one hour and 36 minutes to reach its verdicts. Every seat in courtroom eight of the Old Bailey was filled as the jury foreman stood to deliver the guilty verdicts. From Mair there was no reaction. He had maintained his silence throughout the trial and during every police interview. As the verdicts were delivered, Jo Cox's family smiled. Her sister, Kim, held her mother's hand. Then Jo Cox's husband read a victim impact statement. 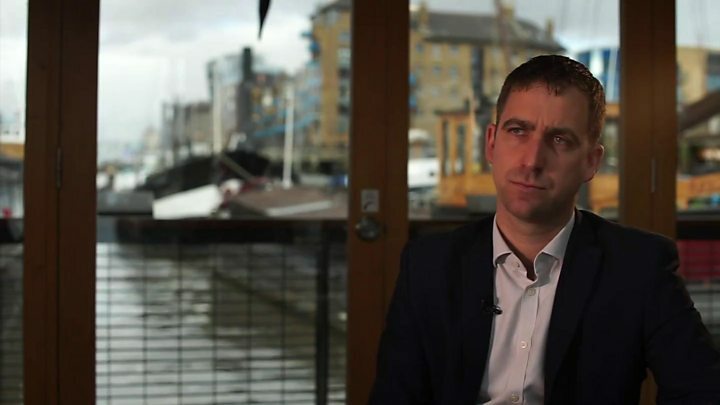 Standing in the witness box, in front of the man who murdered his wife, Brendan Cox told Mair that he pitied him because his life was devoid of love and consumed by hatred. It was a highly charged moment. The Cox family watched as Mair was led away, in silence, to begin his life sentence. In a statement read to a packed courtroom at the Old Bailey, Mrs Cox's husband Brendan said he was not there for "retribution" and felt "nothing but pity" for Mair. Later, speaking outside court, he said his wife's killing was an incompetent and self-defeating act of terrorism that was driven by hatred but instead created an outpouring of love. His family would not respond to hatred with hatred, he said, and Jo's ideas and values would live on in her children, and family. Outside court, Mrs Cox's sister Kim Leadbeater said she and her parents, Jean and Gordon, were relieved that the process was over after a difficult few months. "We can and we will work through our pain and, as a family, we are stronger and more united than ever. "I, for one, will not be beaten by what has happened and I know I am not alone - it is the last thing my sister would want," she said. "There may have been one act of extreme cowardice on that day, but there were acts of extreme bravery," she added. Labour leader Jeremy Corbyn said Mair had "robbed the world of an ambassador of kindness" and urged her fellow MPs to confront those who wish to promote the hatred and division that led to her murder. Home Secretary Amber Rudd called it a "shocking and senseless murder" that was "an attack on all of us and the values we share of democracy and tolerance". "As home secretary, I am determined that we challenge extremism in all its forms including the evil of far right extremism and the terrible damage it can cause to individuals, families and communities," she said. The Crown Prosecution Service said in a statement: "Mair has offered no explanation for his actions but the prosecution was able to demonstrate that, motivated by hate, his pre-meditated crimes were nothing less than acts of terrorism designed to advance his twisted ideology." The CPS said it worked closely with police to build a strong case, and commended a number of "brave" eye witnesses who gave evidence. Mair was a "cold-blooded killer" who lived a solitary lifestyle, with no social circle and had never come to the notice of the police before, DS Nick Wallen, of West Yorkshire Police, said. Nothing could ever excuse the evil and the horror that he brought to the small town of Birstall, he added.